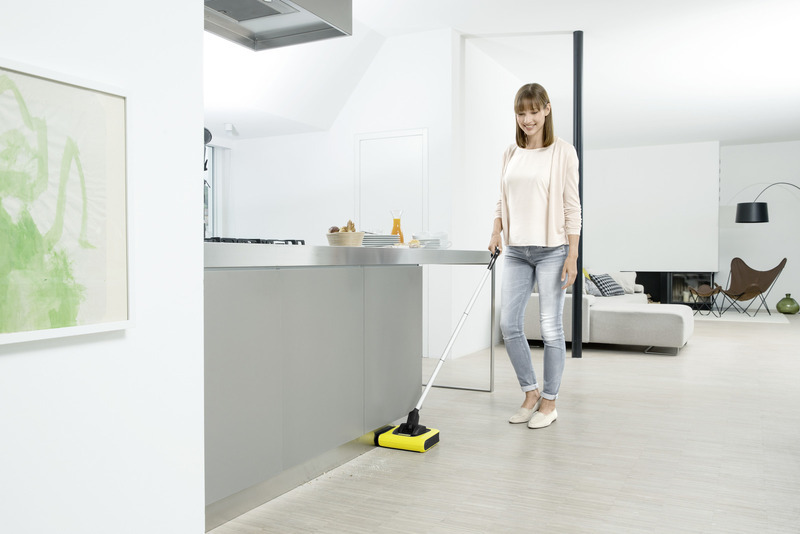 KB 5 12580000 https://www.kaercher.com/my/home-garden/cordless-electric-brooms/kb-5-12580000.html Ready to use more quickly than a vacuum cleaner: the cordless electric broom KB 5 for convenient intermediate cleaning. 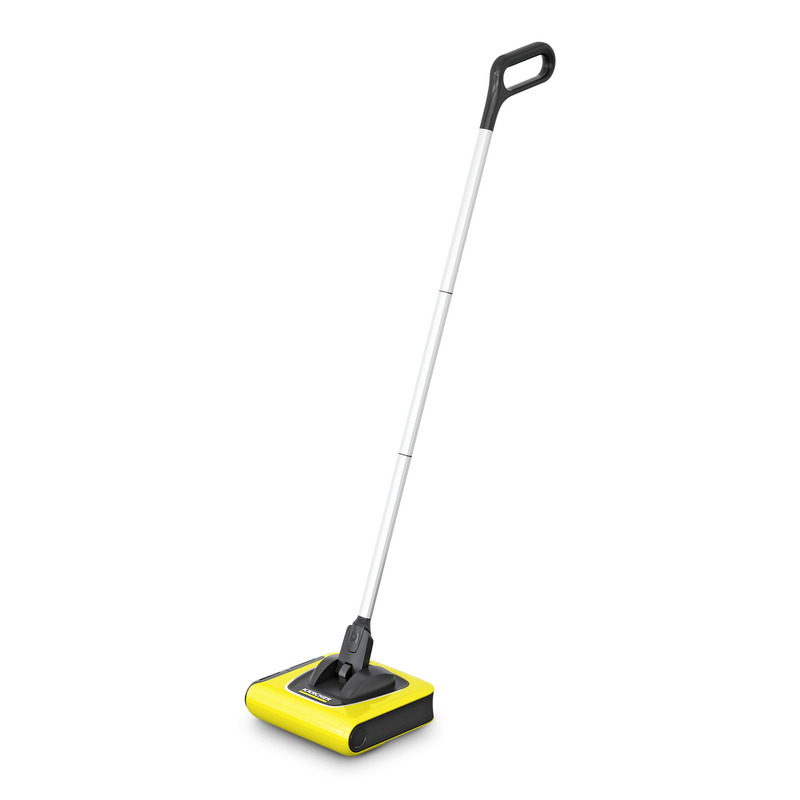 Outstanding cleaning performance in the smallest of spaces. The handle can be moved effortlessly in all directions. Including between furniture and chairs.